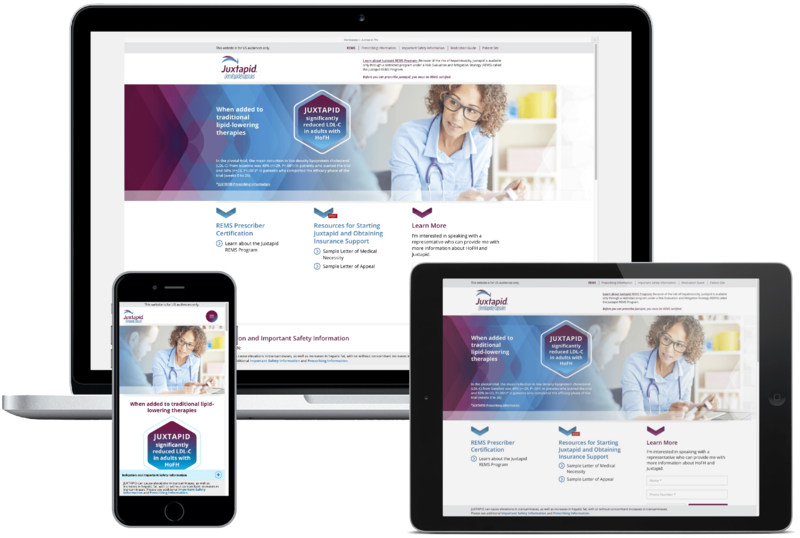 Aegerion Pharmaceuticals needed a microsite that introduced HCPs to Juxtapid®. 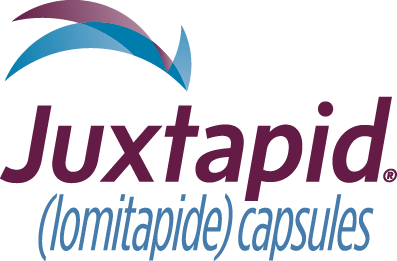 Juxtapid, made by Aegerion Pharmaceuticals, is a prescription medicine used, with other cholesterol-lowering therapies and a low-fat diet, in adults with HoFH to reduce LDL cholesterol. Our challenge was to design a microsite that provides resources and support for HCPs to start patients on Juxtapid. In collaboration with the marketing team at Aegerion, we created a simple, user-friendly microsite that combined key information, strategic links, and an easy way to contact an Aegerion representative to learn more about Juxtapid and HoFH. Need help developing digital communication solutions for HCPs?